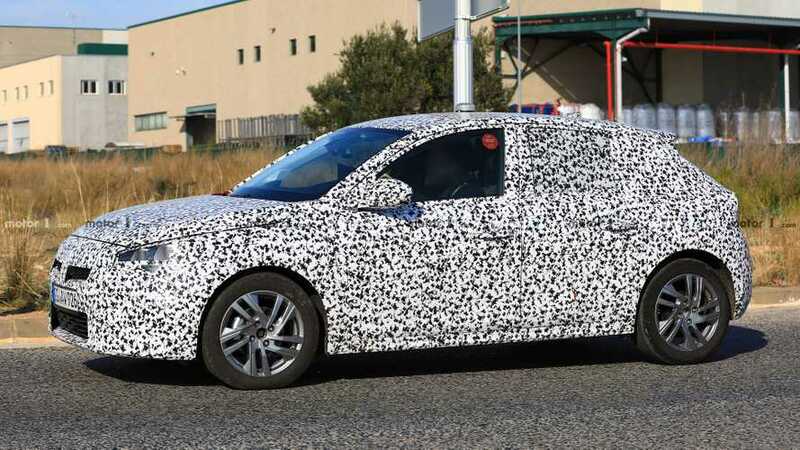 Are those speakers in the A-pillars? 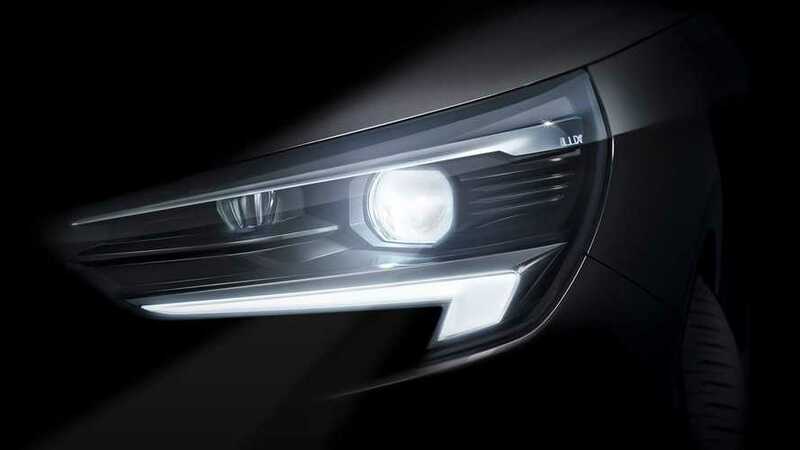 The supermini is showing off its matrix LED headlights. 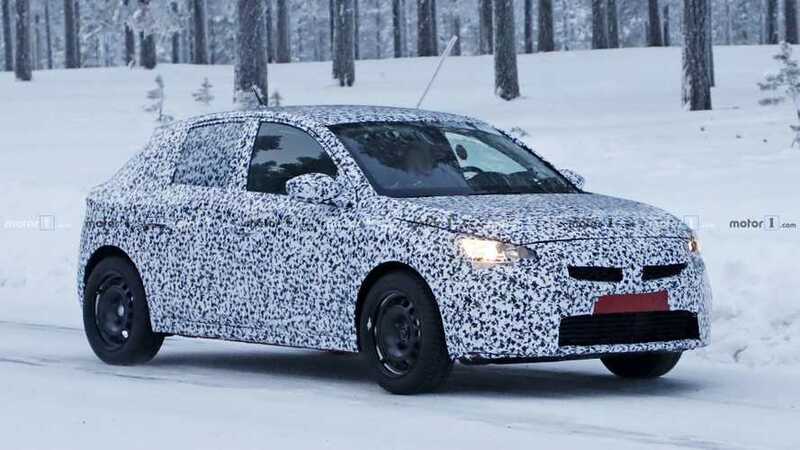 The new Corsa originally sat on a GM platform, but it will ultimately be a PSA product. 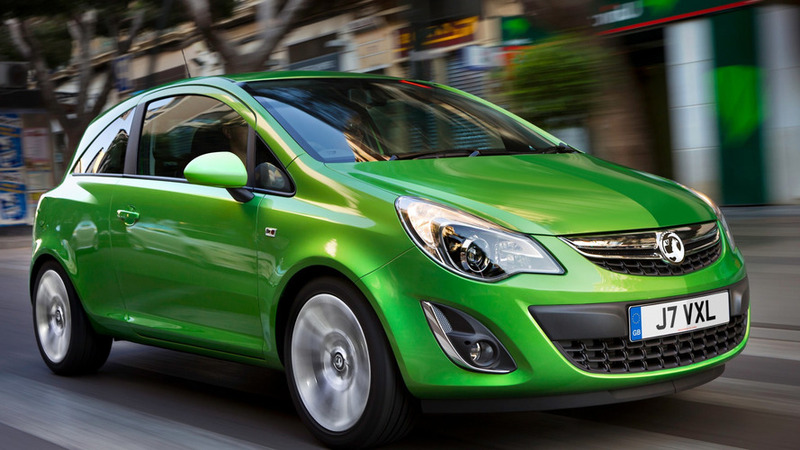 Vauxhall has introduced a new, cleaner 1.4-litre petrol engine to its Corsa supermini range. 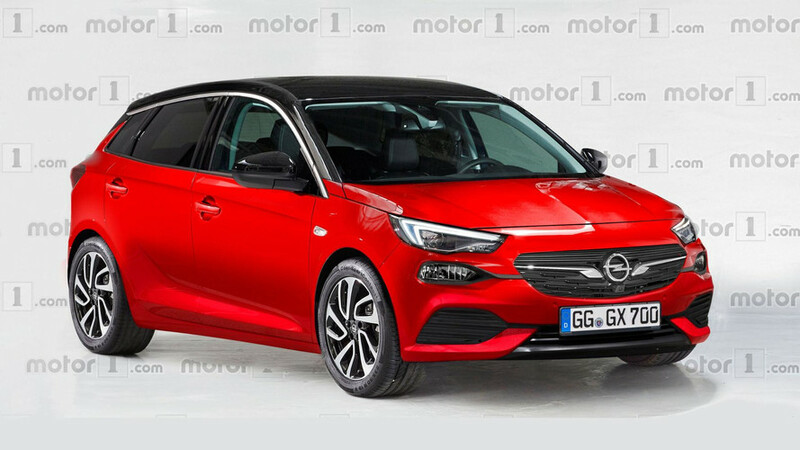 It will follow the next-gen supermini in 2020. 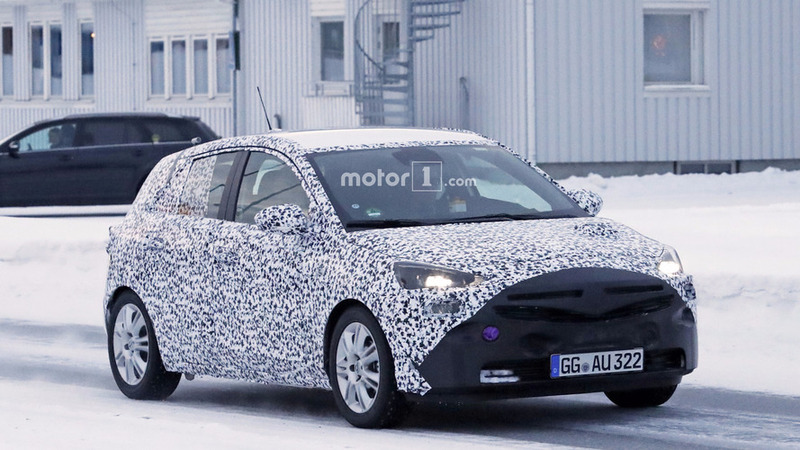 The EV version of the hatchback will arrive in 2020. 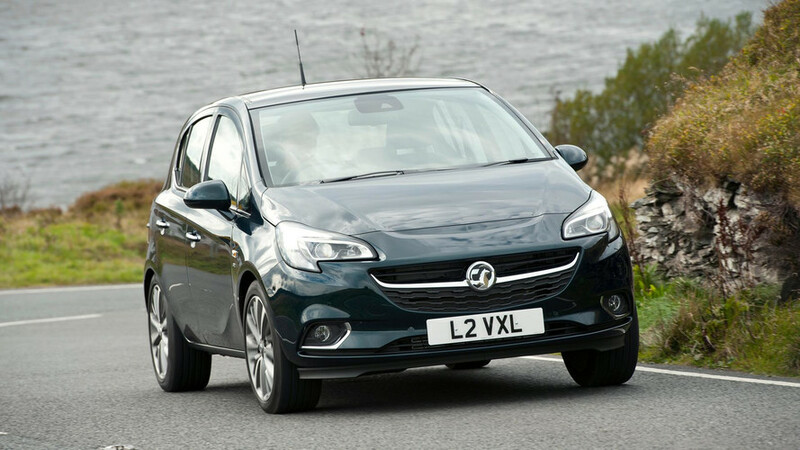 This time the handbrake might be faulty. 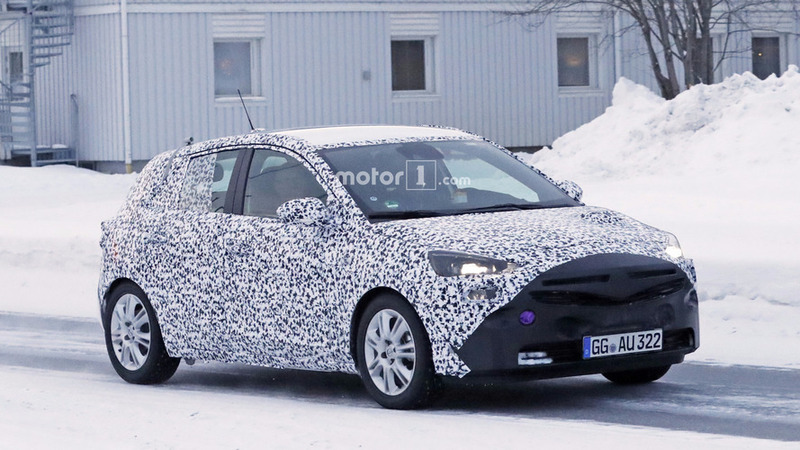 Will likely share many bits and pieces with the next Peugeot 208.